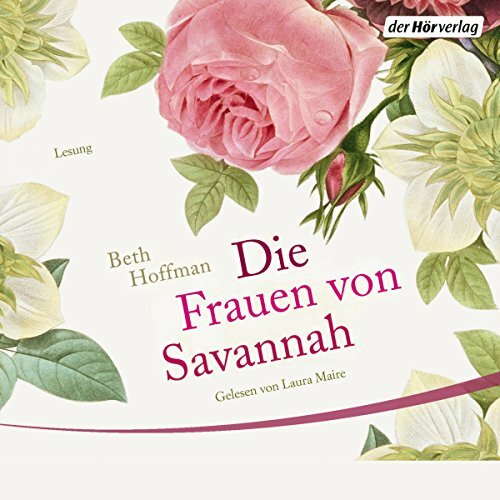 Twelve days after Beth Hoffman's first novel was published, she became a New York Times bestselling author with foreign rights selling to publishers in Italy, Germany, France, Poland, Norway, Hungary, Indonesia, Korea, Israel, and the United Kingdom. 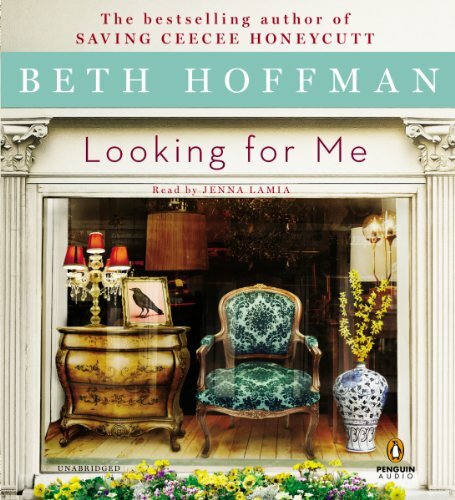 Before beginning her writing career, Beth was the president and co-owner of an interior design studio. An artist as well as an award-winning designer, her paintings are displayed in private and corporate collections in the United States, Canada, and the UK. 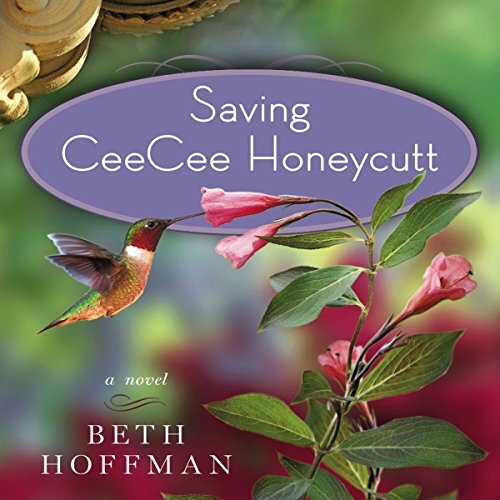 Beth's interests include the rescue of abandoned and abused animals, nature conservancy, birding, historic preservation, and antiquing. She lives, along with her husband and two very smart cats, in a quaint historic district in Northern Kentucky.